Blendable, buildable and comfortable, Emotionproof Eye Color is where luxury meets high performance. 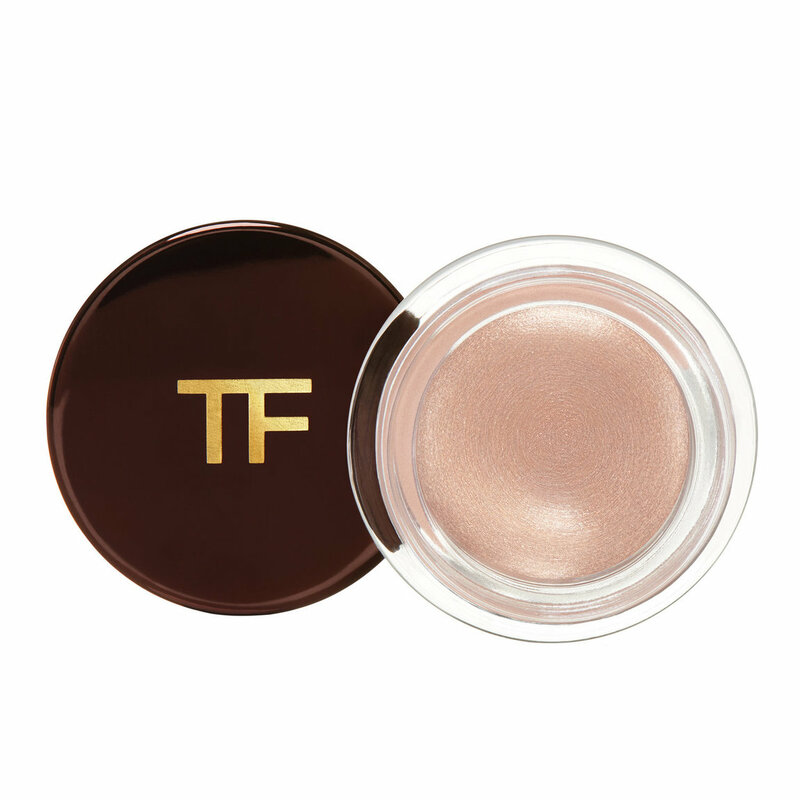 An extremely long-wearing cream eye shadow glides effortlessly onto lids for intense, color payoff. Emotionproof formula is waterproof and non-creasing and designed to stay put. Non-caking, non-flaking, and ophthalmologist-tested. This paint pot is literally a silky night gown in a bottle. It is the epitome of sensual in my opinion and it is phenomenal on my lids as an all-over wash of color! I can easily use this underneath shadow and it doubles as a primer which I love. But who would want to cover up a stunning color like this with shadow? Certainly not me. I find it very easy to blend with either a duo-fibre stippling brush or my fingers and it can crease in my overly oily eye area but I don't mind it because there is a gold reflect shift that this gives me that I cannot get enough of. If you've ever used MAC's paint pots, this formula is very similar but this is more creamy and the shade Brut Rose has a reflect that is out of this world!